2) The Treemme 280 is a 300HP mega mulcher that is ideal for 300mm or less standing in situ vegetation clearing projects. 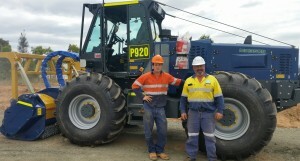 3) ELC has 2 x New Holland TV 145 Tractor Mulchers. 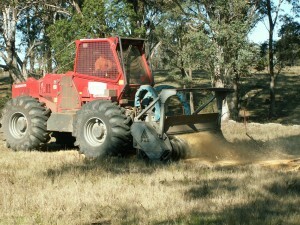 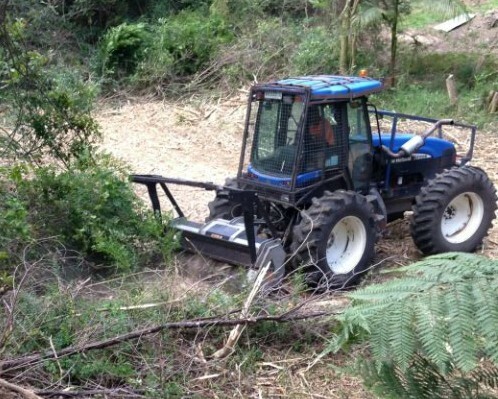 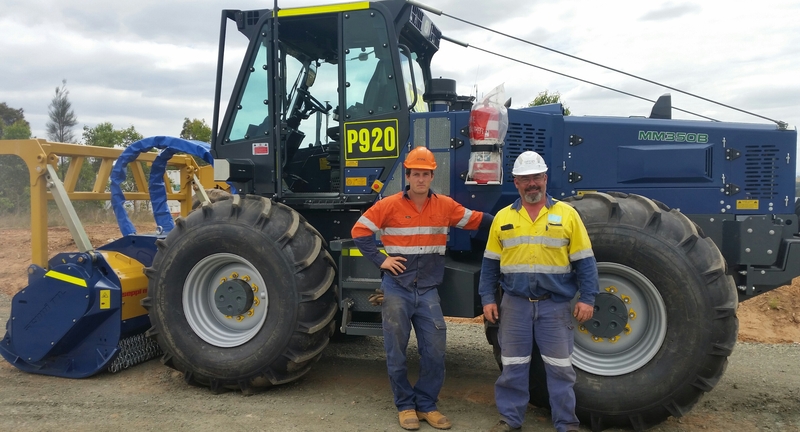 These machines are ideal for 200mm or less in situ vegetation clearing.